1. A conversation card game that'll give the gift of good conversation and quality time. The box includes 100 unique conversation starters ranging from basic and lighthearted to more serious situations. With questions like, "What was your proudest moment from the last 12 months?" and "What's one dream that you've tucked away for the moment?" you're sure to find something you and your S.O. can really connect with. 2. 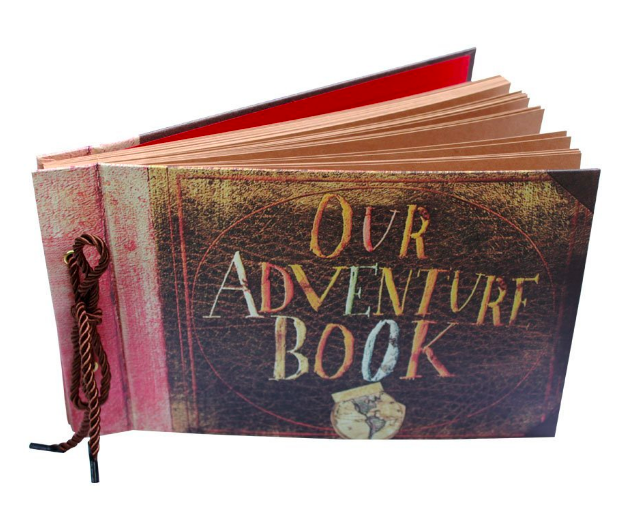 An adventure book to record the memories of your greatest adventures with the Ellie to your Carl. This is a sweet gift that'll totally lift any Pixar fan up. 3. 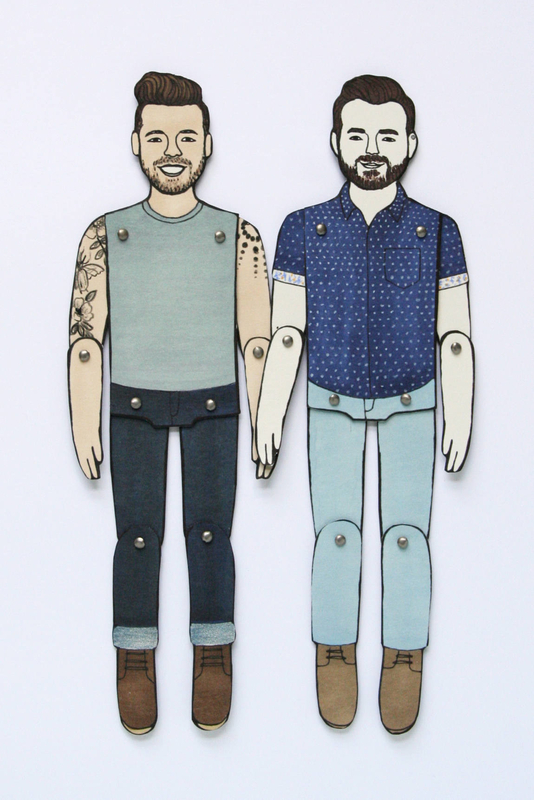 A pair of personalized paper dolls — your sweetheart will think you're a ~doll~ for finding a gift this creative and cute. 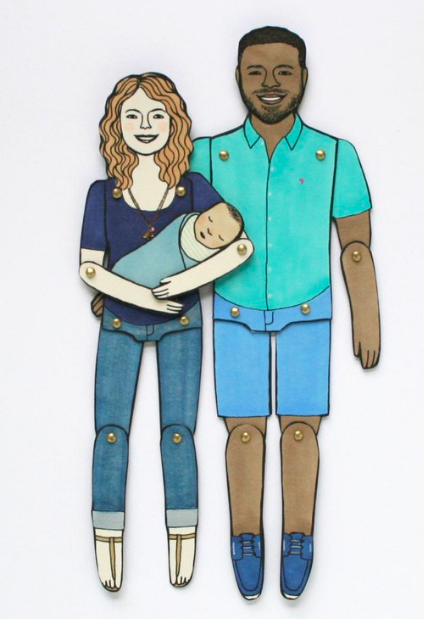 Get them from Jordan Grace Owens on Etsy for $55+ (available with up to eight people and with or without a frame). 4. 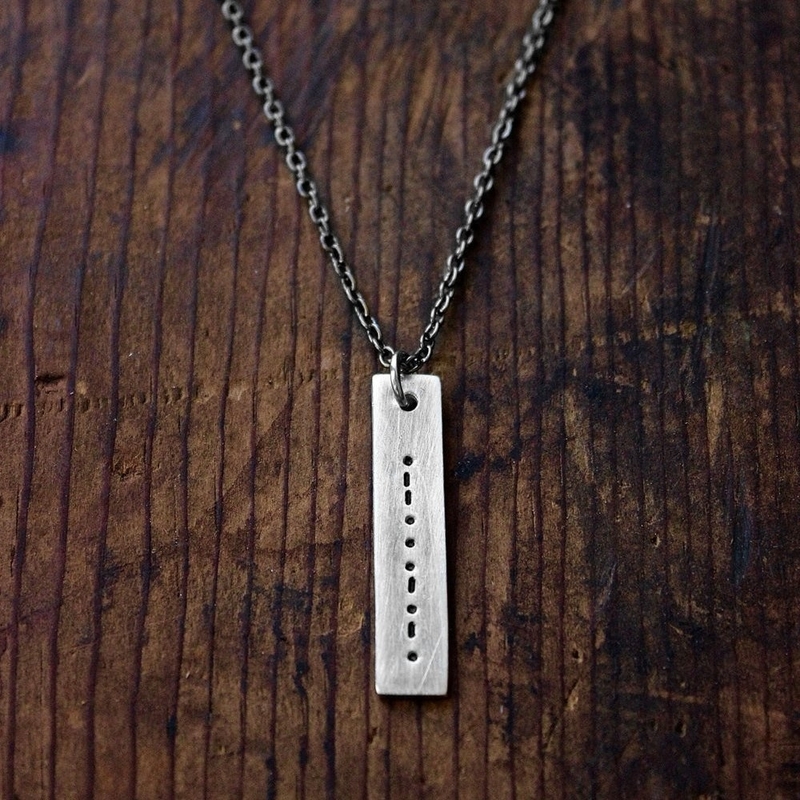 A personalized morse code necklace so you can show off your love with a message only they (and a handful of hobbyists and grandparents) will know. 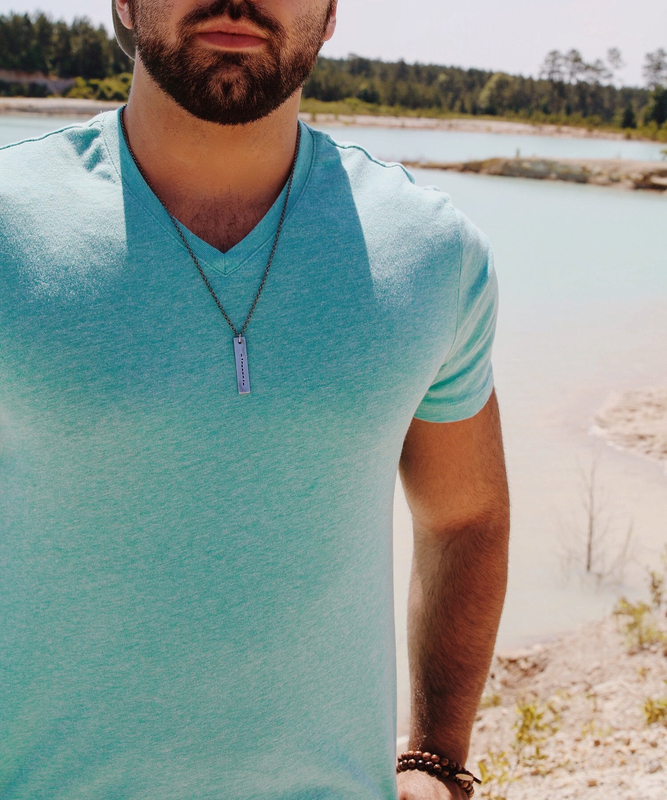 Get it from Modern Out on Etsy for $28+ (available five colors). 5. A personalized star chart of a memorable night in your lives that's sure to have your S.O. both teary-eyed and starry-eyed. Get it from Wood Life Prints on Etsy for $29.95+ (available in four sizes and three colors). 6. 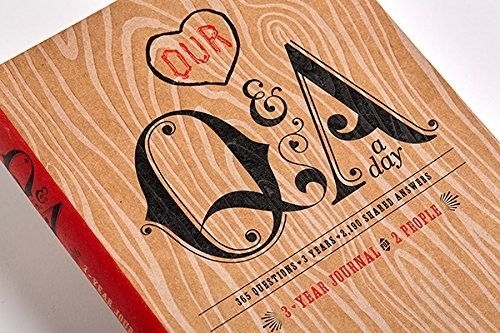 A three-year couples journal with quick Q&As so you can keep up with the memories you make together. 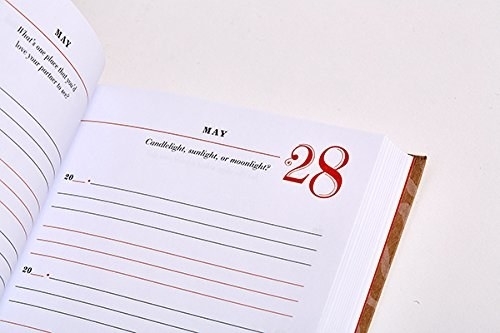 This journal is filled with questions about you as an individual and you in your partnership. Questions like, "What's something new your partner has introduced you to?" and "Have you reconnected with any friends from your past recently?" 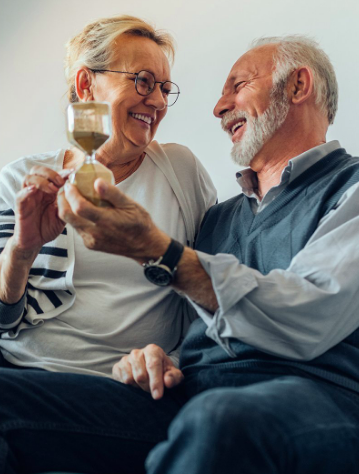 There are also fill-in-the-blank prompts for you to write to your partner like, "I can always count on you to..." and "I always appreciate the way you..." This journaling system helps you and your boo keep track of who you are and how you grow as a couple in a simple and satisfying way. 7. A picture frame to best show off a picture-perfect moment in your relationship. 8. 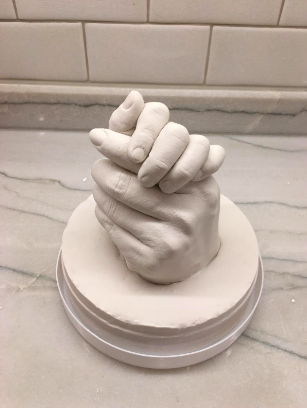 A keepsake statue kit that'll make your S.O. say, "I've gotta ~hand~ it to you, this gift is pretty special." 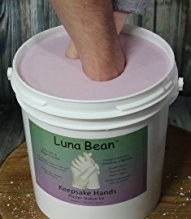 This kit includes a plastic molding bucket, molding powder, a casting stone, fine sandpaper, course sandpaper, a demolding stick, detailing pin, and detailed instructions. Get it from Amazon for $35.70. 9. 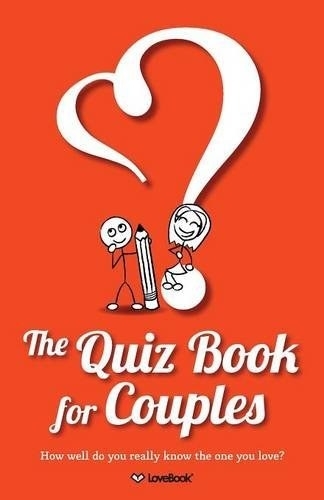 A silly quiz book so you and your lover can figure out just how similarly you think... let's just hope they don't get you the same gift. This is broken down into sections with questions based on different aspects of your relationship. That way, you and your partner can answer the questions on your own and can then compare answers after. It's also set up with a reward system (if you want) where the person who gets the most answers right gets a reward from the other person, encouraging honest and thoughtful answers. 10. A personalized magnet for anyone who would rather not ~face~ a day without seeing their sweetheart. Get it from Kit Atlas on Etsy for $24+ (available in up to six faces). 11. A printed pallet that's gonna be a great way to show your S.O. that you ~wood~ not be half as happy without them in your life. Get it from Wedding Tree Guestbook on Etsy for $8.99+ (available in eight sizes). 12. 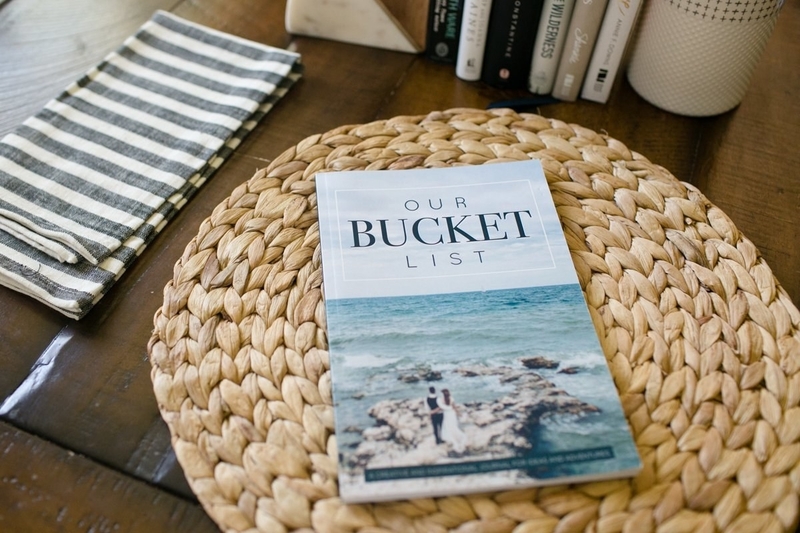 A bucket list booklet so you two can work toward goals, both big and small, together. Forever. 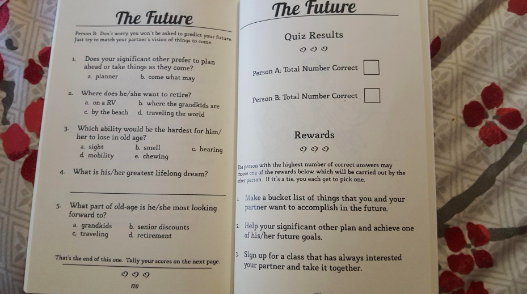 This bucket list booklet is designed for you and your partner to literally work toward your goals. 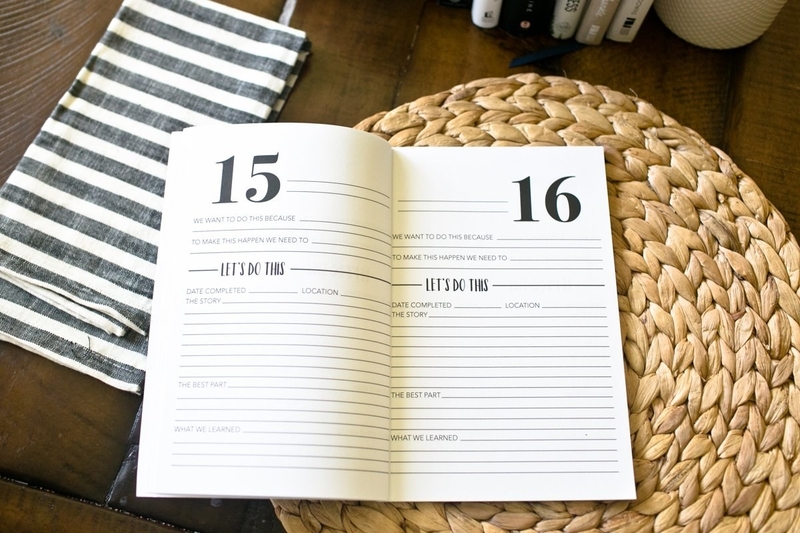 In each section you can record the idea, story, completion date, and add notes on each page so that the goals you set can actually happen and so that you have a place to record them when they do. 13. A set of couples mittens that'll be equal parts silly and sweet, just like the two of you. Get them from Knitter Princess on Etsy for $44. 14. Or a cozy wool pair to show them you care even when you can't be hand-in-hand. Get them from Free People for $38 (available in two colors). 15. A personalized bracelet in your own handwriting that'll let them know you appreciate how well they ~read~ you. Get it from I'Me Jewelry on Etsy for $27+ (available in three colors, up to six words, and sizes XS–3X). 16. A mug for anyone whose love language is puns. 17. Or a mug for anyone you love so much it almost feels ~fishy~. 18. An LED light for the person who lights up your life and makes every day feel heavenly. Get it from The Home Depot for $67.20. 19. 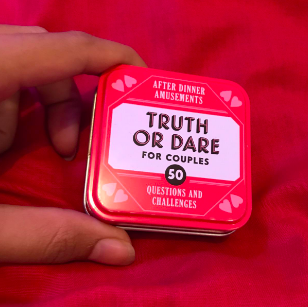 A couples truth or dare game that'll help you share secrets and experiences that'll totally bring you two closer together... if you dare. 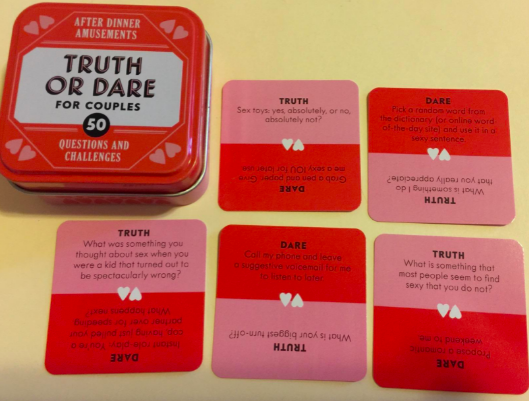 This game includes 50 scandalous dare cards and 50 juicy truths. Get it from Lula's Garden for $25 or get a set of three faux succulents from Amazon for $16.50. 21. 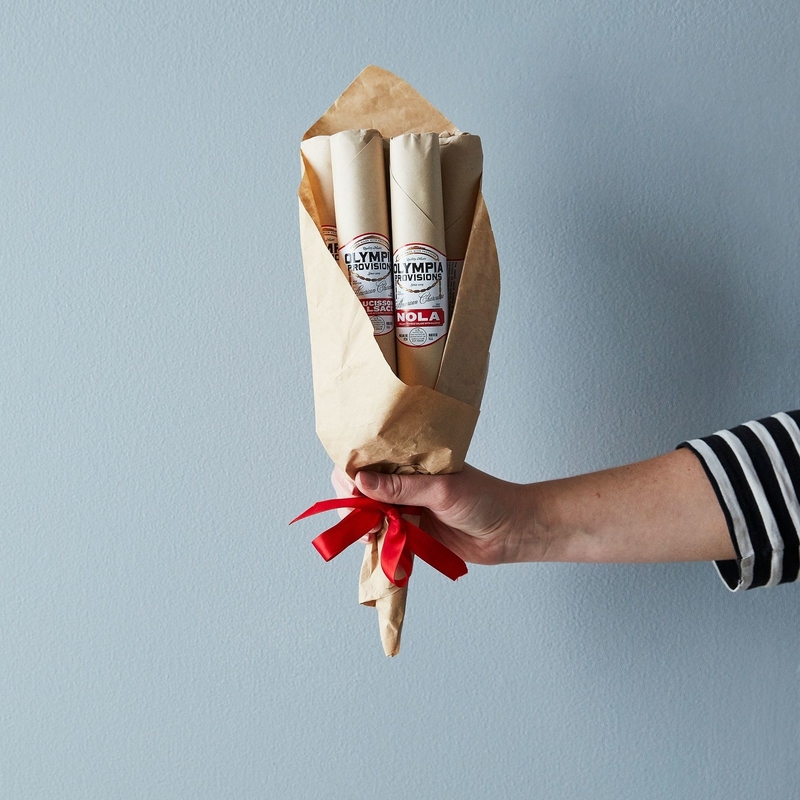 And finally, a bouquet of a dozen bacon or salami "flowers" to let your S.O. know how happy you are that you two were able to ~meat~. 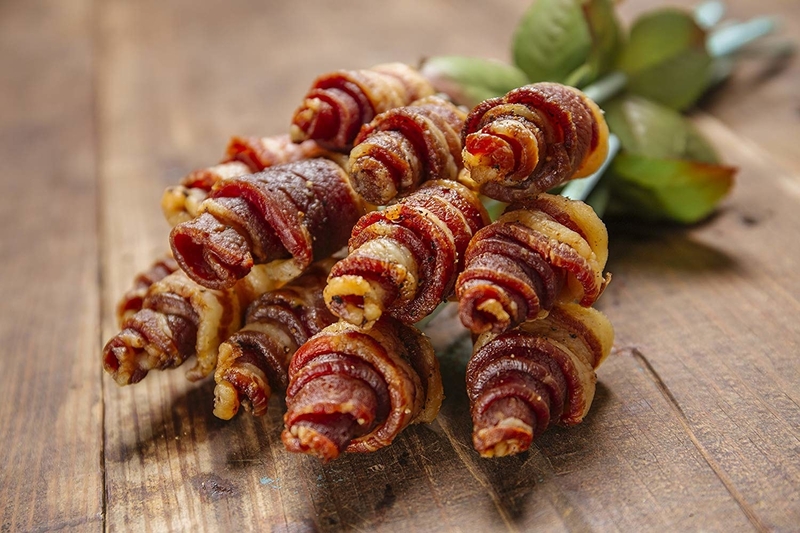 You can also customize the bacon bouquet (including chocolate-covered options!) directly from their website. Get the bacon bouquet from Amazon $59.99 and the salami option from Food 52 for $50+ (available in two sizes). Nothing feels better than doing something special for that special someone. 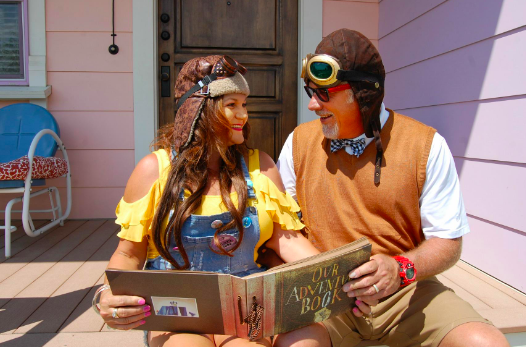 Looking for more gifts for your sweetheart? Check out the products in the posts below!